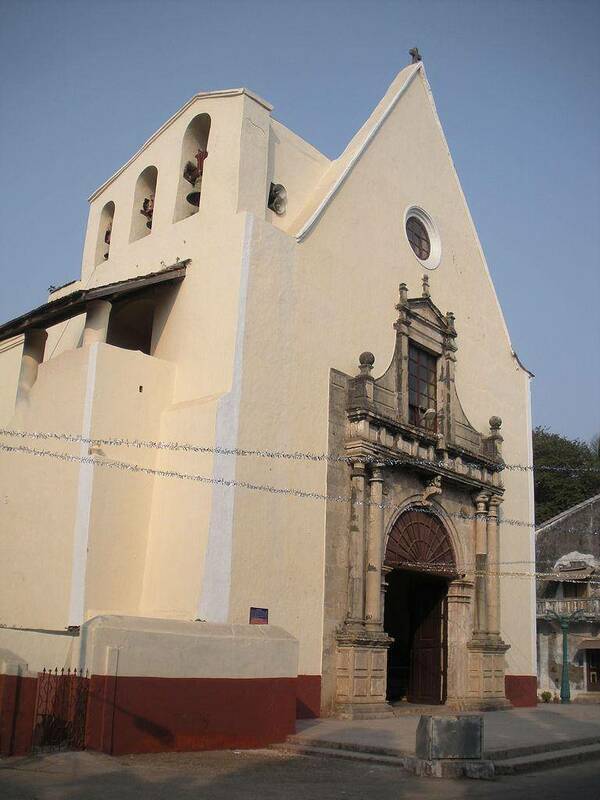 The Parish church, Cathedral of Bom Jesu, has been constructed in the 1559, under the Portuguese rule. The Portuguese style of architecture influences the edifice of the church. The intricately carved entrances gild colored wooden altar and embellished roofs just mesmerize you with their beauty. There are six roman saint statues, which are aesthetically placed in the sanctum of the church and exhibit the artistry of the Portuguese.